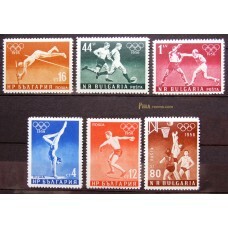 A room for the latest stamp additions to the store. 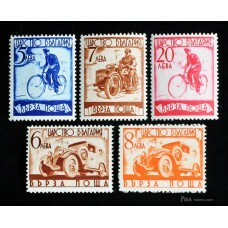 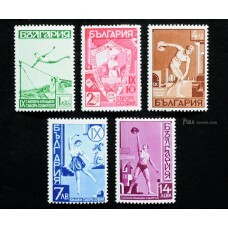 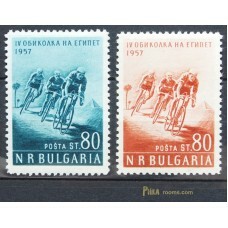 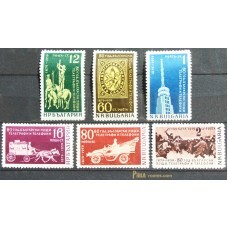 Kingdom of Bulgaria 1939 / Set of 4 stamps / mint condition / Michel #354-357 / Yvert #329-332 Bor..
9th Congress of Sports Federation "Yunak"
Kingdom of Bulgaria 1939 / Set of 5 stamps / mint condition / Michel #360-364 / Yvert #335-339 N..
Kingdom of Bulgaria 1939 / Set of 5 stamps / mint condition / Michel #365-369 / Yvert #E16-E20 N..
Kingdom of Bulgaria 1940 / Set of 12 stamps / mint condition / Michel #377-388 / Yvert #PA19-PA30 ..
Kingdom of Bulgaria 1940 / Set of 6 stamps / mint condition / Michel #401-406 / Yvert #354-359 N..
Kingdom of Bulgaria 1941-43 / Set of 3 stamps / mint condition / Michel #429-431 / Yvert #386, #420.. 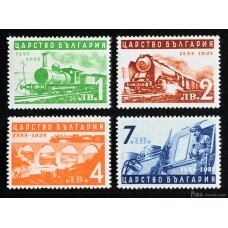 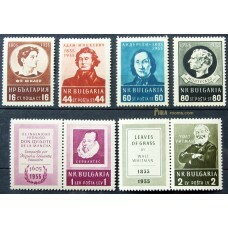 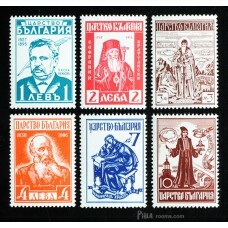 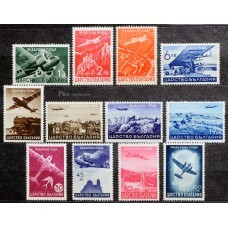 Combination (C) Kingdom of Bulgaria 1941 / Set of 12 stamps / mint condition / Michel #PK1-12 / +..
Kingdom of Bulgaria 1942-43 / Set of 14 stamps / mint condition / Michel #442-455 / Note: Some ..
Bulgaria 1955 / Set of 6 stamps / mint condition / Michel #967-72 / Yvert #839-44 Note: The blac..
Bulgaria 1956 / Set of 6 stamps / mint condition / Michel #996-1001 / Yvert #867-72 Note: The bl..
Bulgaria 1957 / Set of 2 stamps / mint condition / Michel #1019-20 / Yvert #887-88 Note: The bla.. 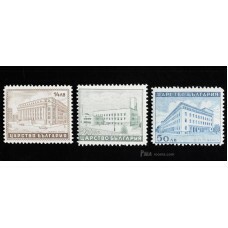 Combination (C) Bulgaria 1959 / Single stamp perforated / mint condition / Michel #1135 / Yvert #9..
Bulgaria 1959 / Set of 6 stamps / mint condition / Michel #1104-09 / Yvert #962-67 Note: The bla.. 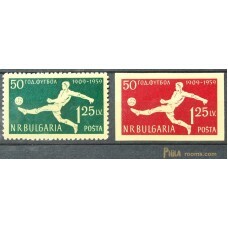 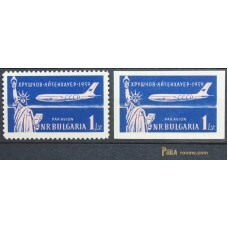 Combination (C) Bulgaria 1959 / Single stamp perforated / mint condition / Michel #1141A / Yvert #.. 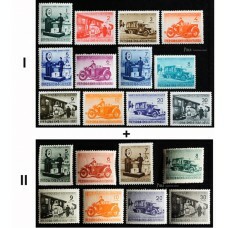 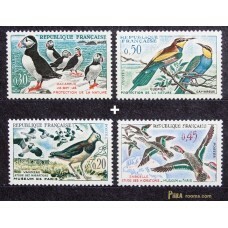 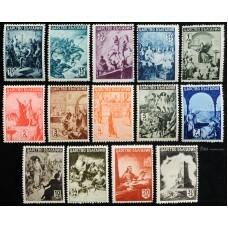 Combination (C) France 1960 / Set of 2 stamps issued in November / mint condition / Michel #1326-2..